Microsoft’s Excel, the spreadsheet tool in its Office suite, has an incredible amount of depth that most people never touch. Figures and graphs are what Excel is usually used for, but there’s so much more potential if you have the correct knowledge. Whether it’s PivotTables, Pivot Charts, macros, or powerful formulas, in-depth Excel training to automate spreadsheets and solve complex problems can be quite expensive. There’s a lot of content to cover, and there are many questions to answer. If you’re interested in extensive spreadsheet training, Android Central right now has a Microsoft Excel course that includes over 70 hours of content spread over four courses. Instead of paying the regular price of $1,380, you’ll instead pay just $49. That’s 96 percent off the regular price! Access to this course remains open forever, so even if you don’t have the time at this moment, you can jump in whenever you’d like. 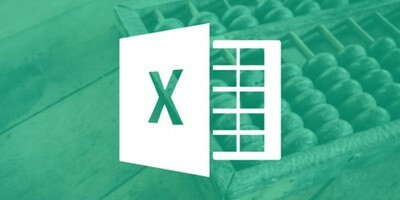 At just $49 for extensive Excel training, how can you go wrong? ← LG G7: Review, Specs, Availability, Problems and more!